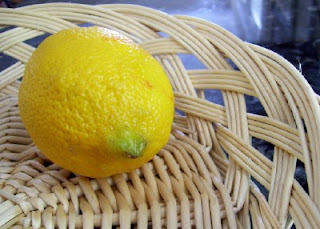 Must buy lemons! Ivy at Home Ec 101 offers a lemon slush recipe...and the suggestion to make little lemon umbrellas with the rinds. Sweet! For a crowd, try Pleasant View Schoolhouse's raspberry-studded ice ring in a punchbowl of pink lemonade. Anna's beautiful photographs are the next best thing to an invitation to this feminine--and frugal--shower. Yeah for Bundt pans! Mmmm, watermelon. Sounds fab. Thanks for the link, Meredith!